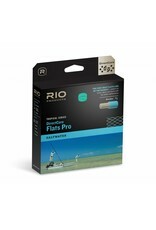 The core isn’t the only technology advancement in this fly line. 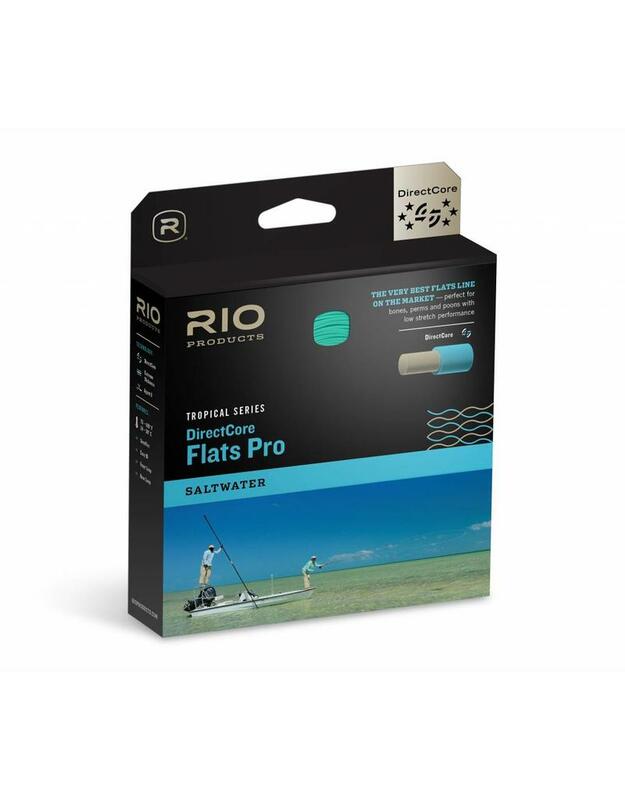 RIO’s SureFire technology, which has been used in their freshwater fly lines in the past, is added to the Flats Pro line. This triple color, distance-marking design takes the guesswork out of accuracy and distance control, allowing anglers to make higher percentage shots to cruising targets.